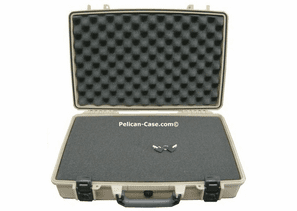 Your laptop is a valuable tool and can be very costly to repair if damaged in transit, keep it safe in a Pelican® case. 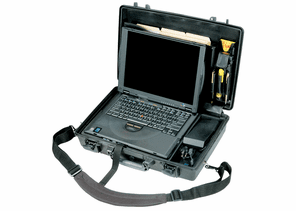 This Laptop Computer Case is watertight, airtight, dust proof, crush proof, and built Pelican® tough! 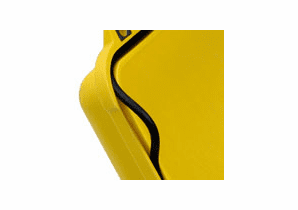 It is molded of advanced ultra high impact copolymer resin, protects valuable laptop computers from handling abuse and all weather conditions. 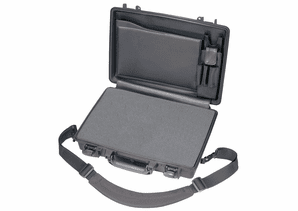 This 1490CC2 Pelican laptop case includes Pick ‘N Pluck™ foam, lid organizer, lock down VELCRO® brand hook-and-loop fastener safety strap, removable padded shoulder strap, double locking latches with keys, atmospheric purge valve, o-ring seal and padded fold down handle. 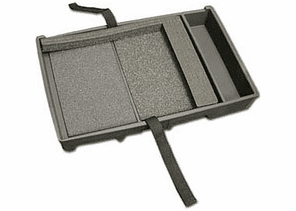 This case includes foam that allows you to customize the inside to EXACTLY fit the equipment your carrying. 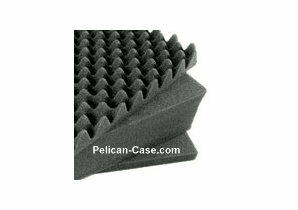 This unique cushioning system, called Pick ‘N Pluck™, includes a foam-filled lid & diced-layered foam bottom insert. You can easily remove just enough foam to fit around your equipment. It is extremely easy to customize and usually only takes about 15 minutes. 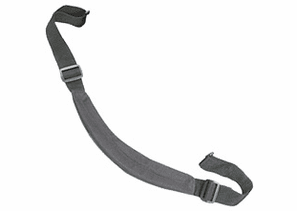 Watertight and airtight to 30 feet for the ultimate in protection. 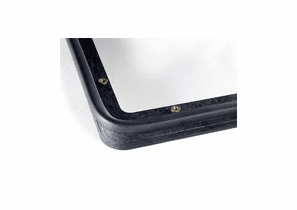 Constructed of light-weight space age structural resin with a neoprene o-ring seal and exclusive purge valve. 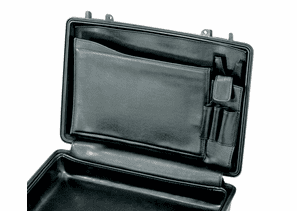 Also includes locking flanges, massive multiple latches for absolute security and a comfortable molded fold down handle.